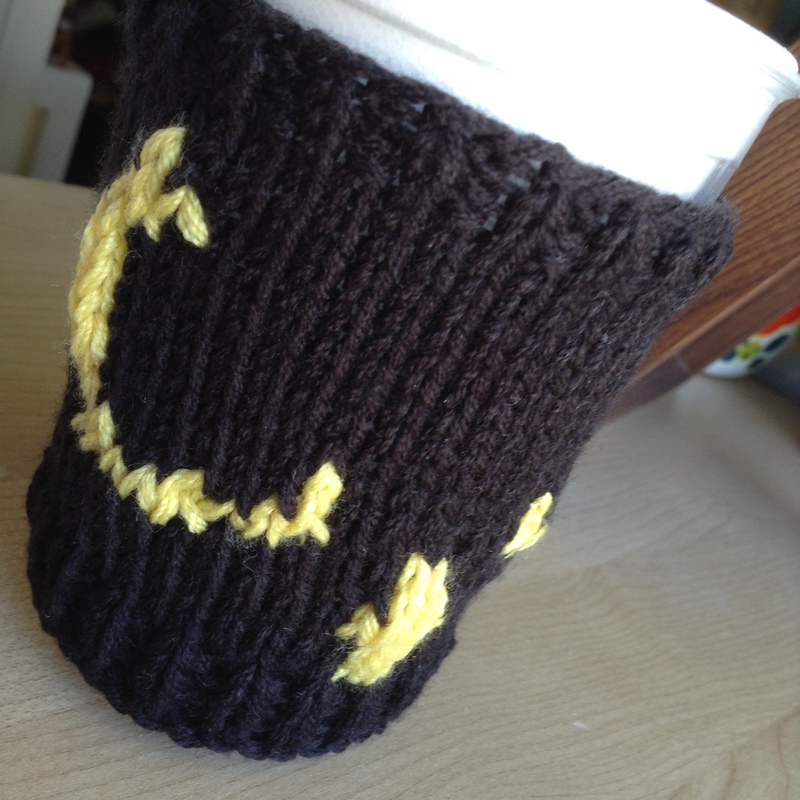 Head on over to the Testing Pool if you’re interested in testing the Owl Mug Cozy pattern! There’s only 3 spots available! Previous Previous post: Kickstarter SUCCESS!